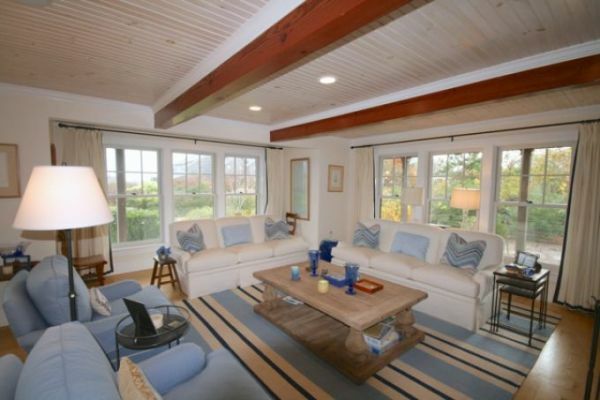 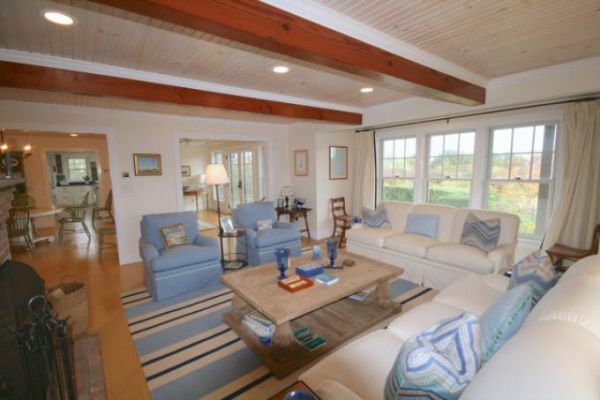 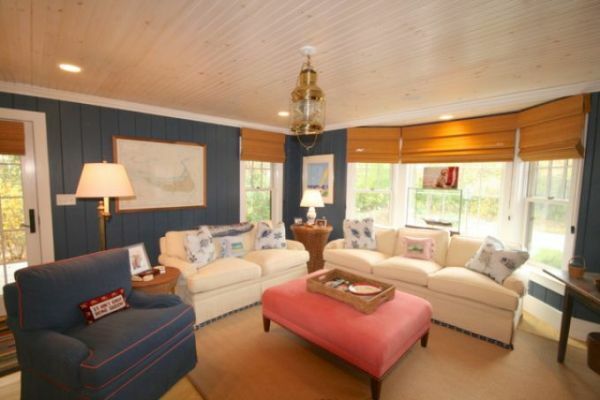 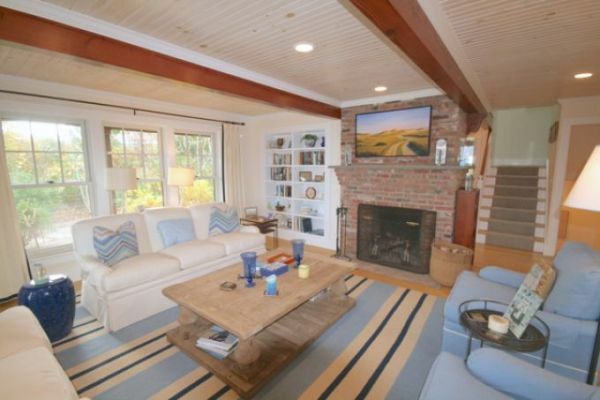 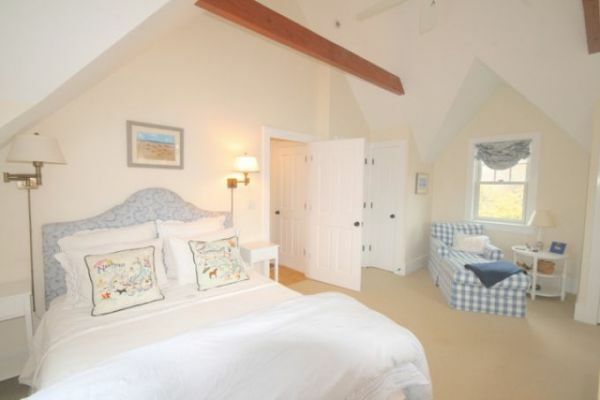 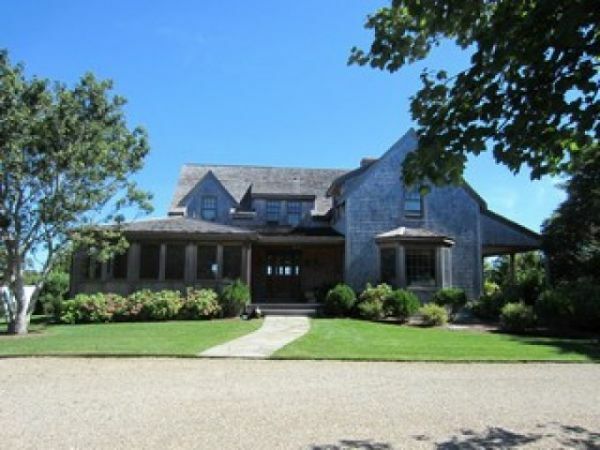 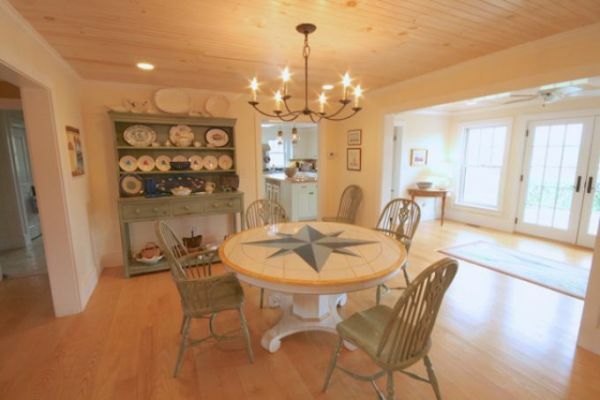 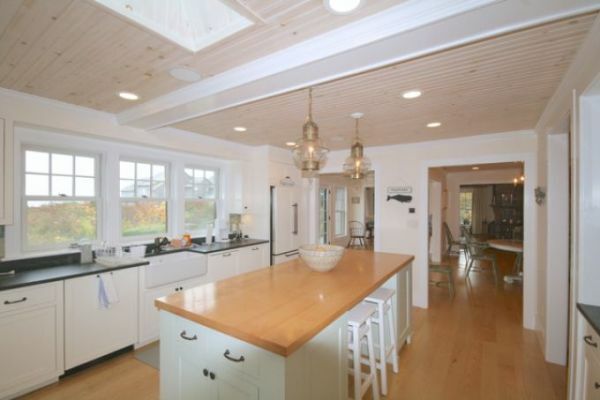 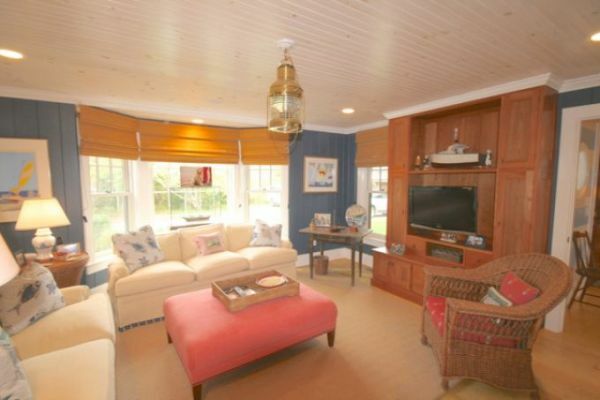 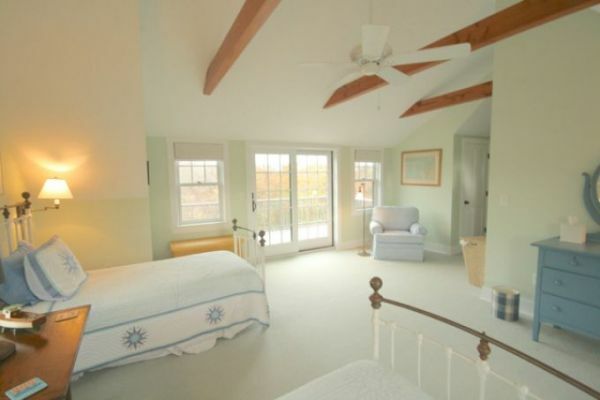 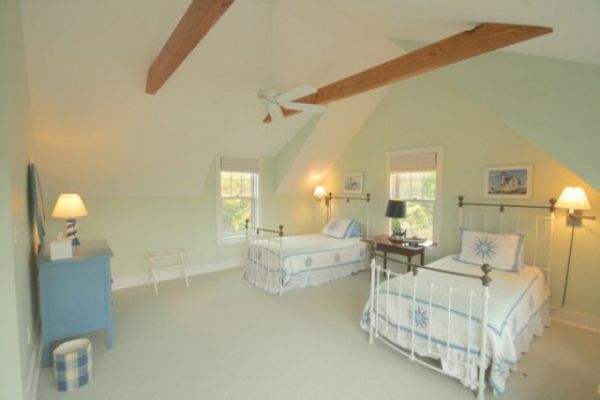 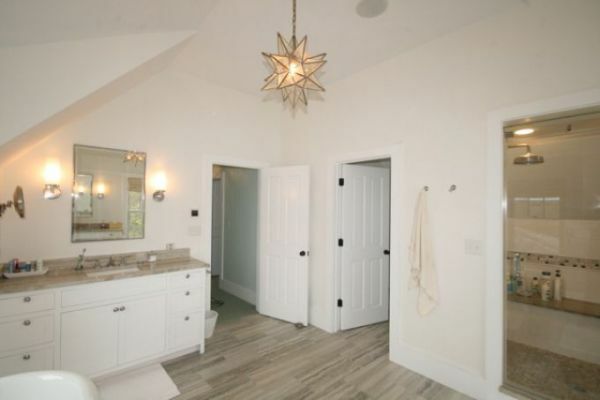 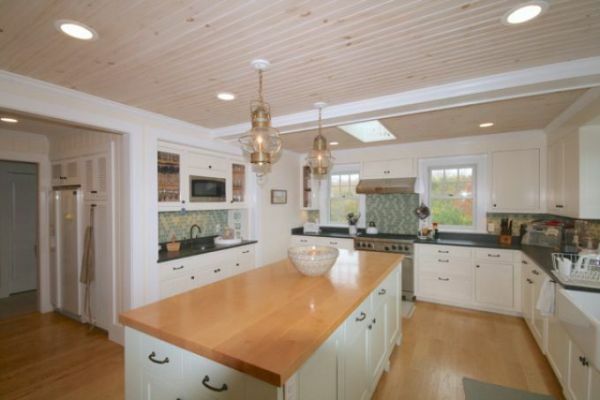 A beachy and well constructed five bedroom, five and two half bath Wauwinet home. 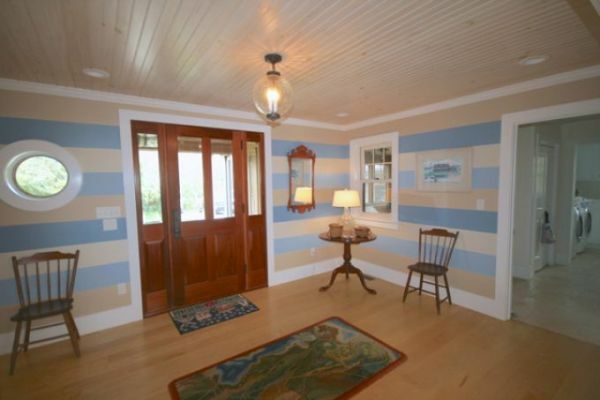 Offering rights to a private beach, just steps down the path. 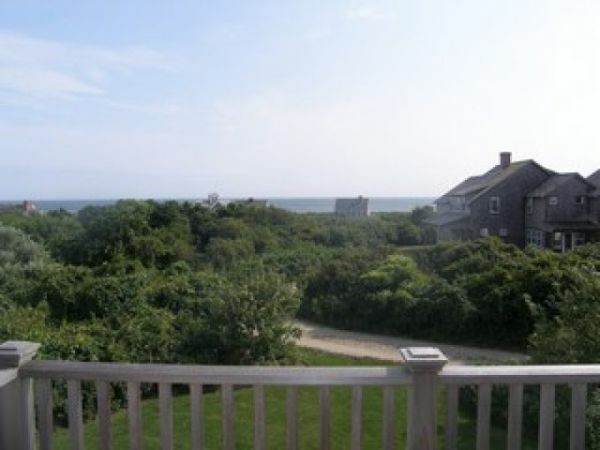 Two bedrooms on the second floor offer great ocean views, along with strong views from the kitchen, living and dining rooms and rear deck. 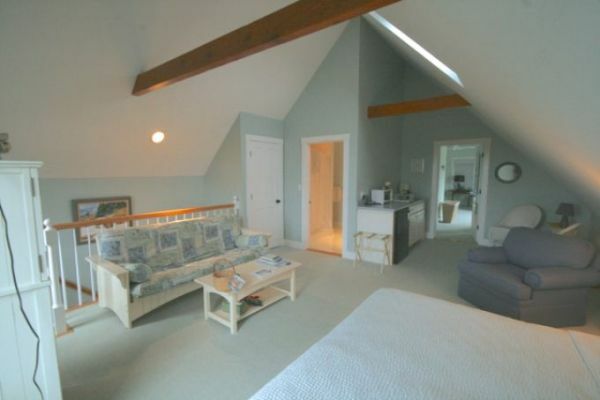 First Floor:The first floor features a top of the line kitchen, a bright and sunny dining area, living room with conversational couches which are set up to enjoy the fireplace. 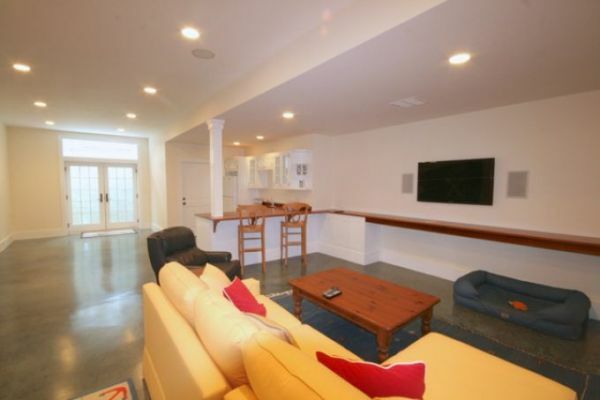 There is a library on this floor with additional seating and a flat screen TV. 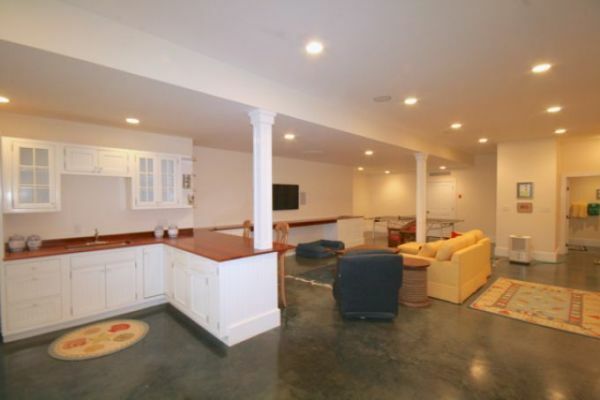 Walk out to the wrap around deck or stay in the screened in porch, Enjoy the gas grill, back yard for games and more! 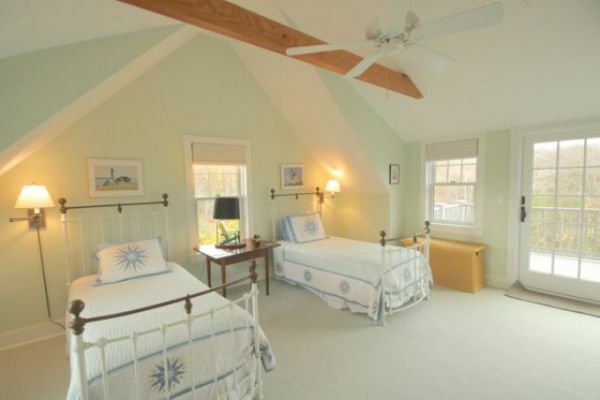 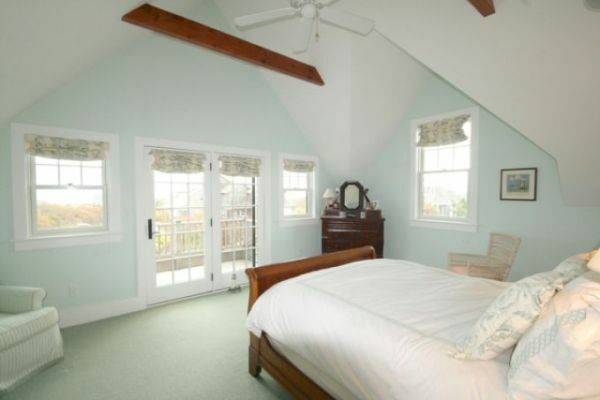 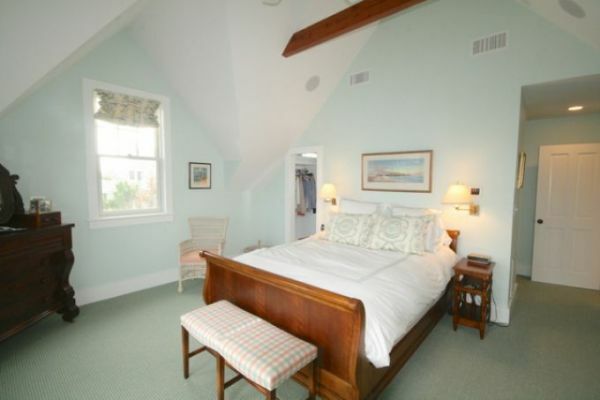 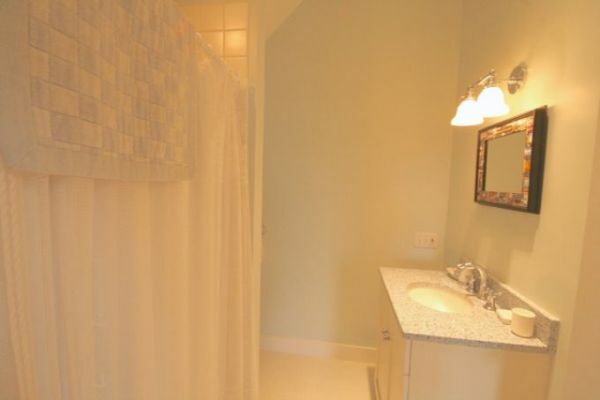 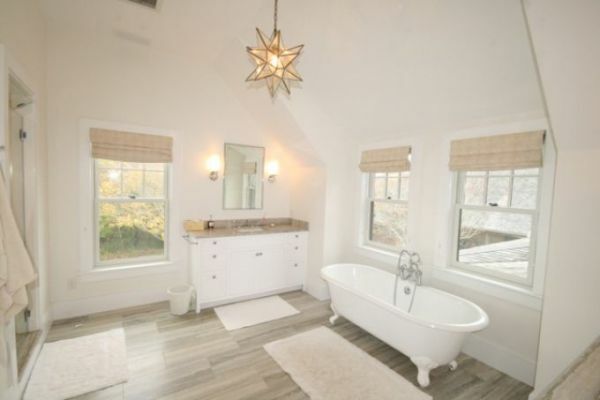 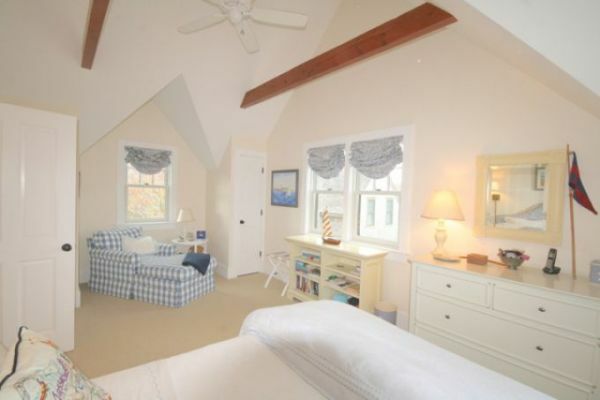 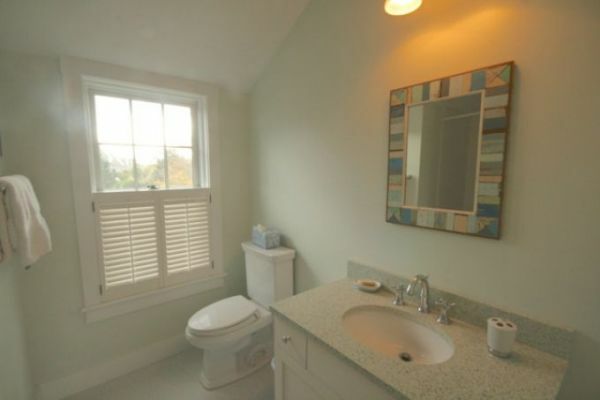 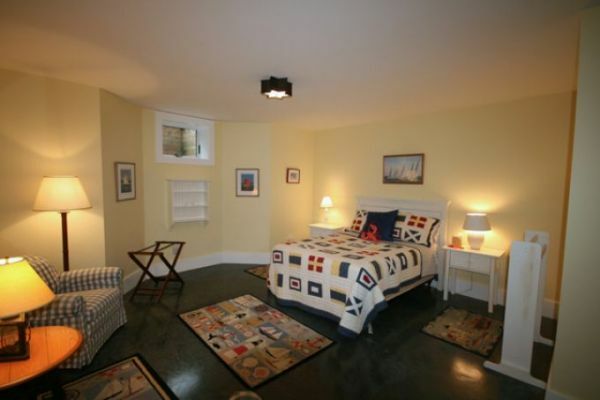 Second Floor:The second floor has cathedral ceilings and two queen beds with en suite baths. 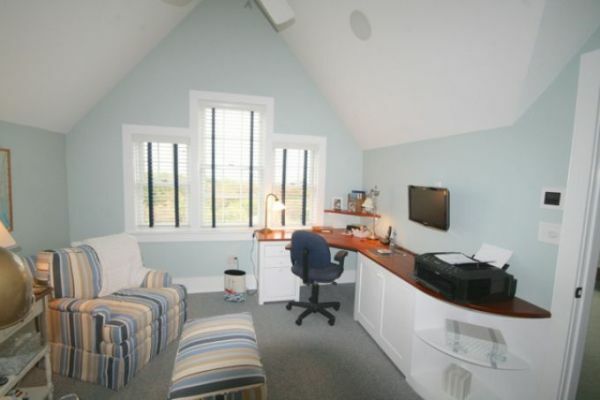 The master has a balcony overlooking the Atlantic and an attached study with a small flat screen TV and office. 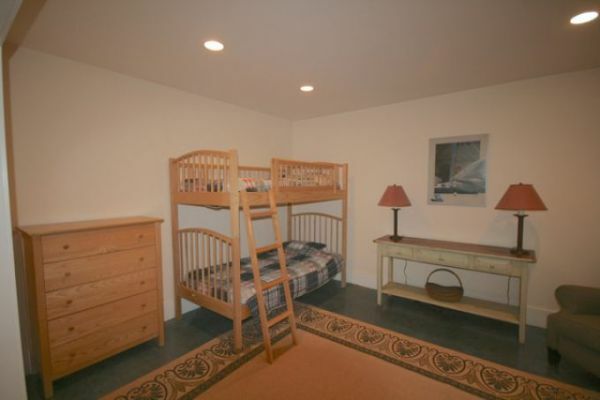 Lower Level:The lower level hosts a large family room with TV area, kitchenette, ping pong table and bunk beds, as well as an additional bedroom and bath. 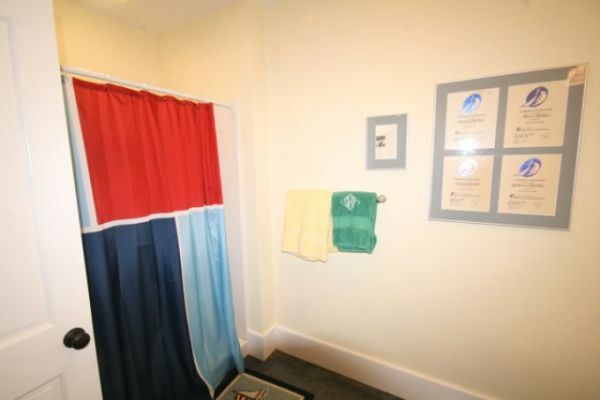 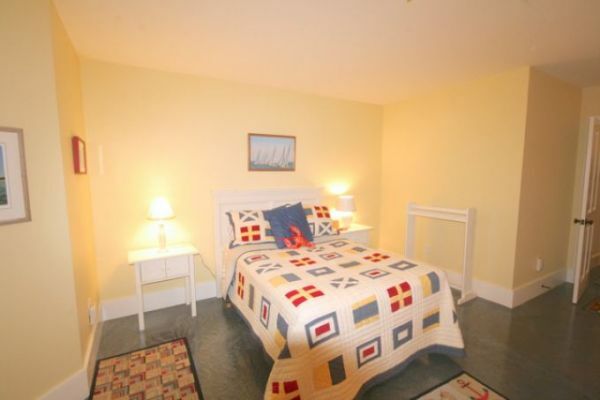 Cottage/Studio:Above the garage is a guest studio offering a large king bedroom and a twin bedroom, en suite. 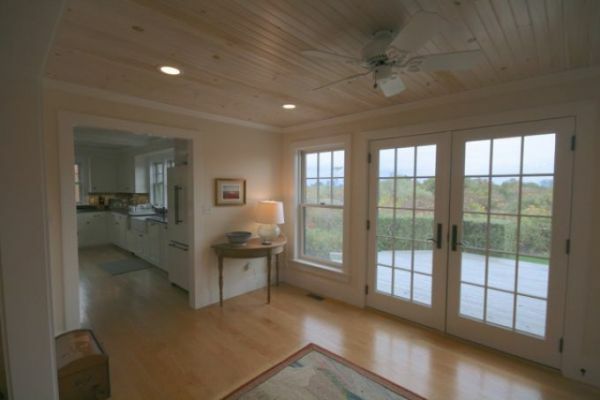 The cottage also offers a living area and kitchenette.